Oscar Mulero, Exium, Samuli Kemppi, Sante, Gayle San and more. 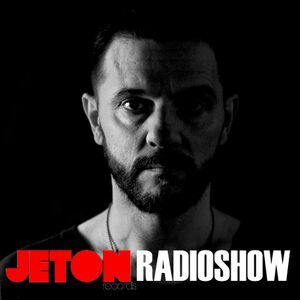 52nd episode of Jeton Records Radioshow presents: Oscar Mulero ! For this month, one of the most requested and famous underground scene DJs and Producers of Spain Oscar Mulero will mix our radioshow. Known for dark beats and powerful drums, Oscar is releasing his materials mainly in his labels; PoleGroup and Warm Up. Even though his style is not everyone, he became an international booked DJ due to his flawless sound and crystal clear productions. We are really pleased to host Oscar Mulero in our this month`s radioshow. Second part features Ferhat Albayrak Mix, as usual. Enjoy !